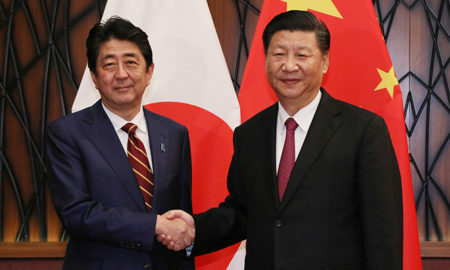 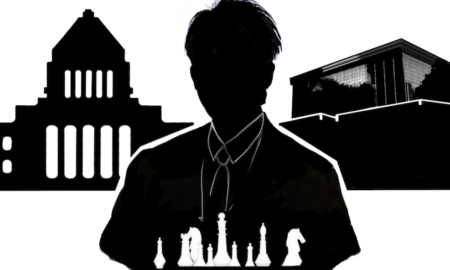 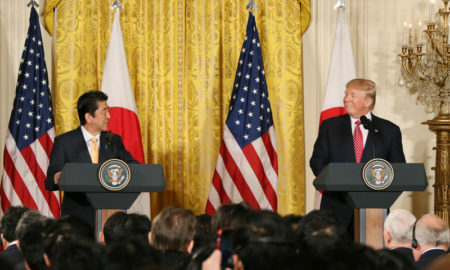 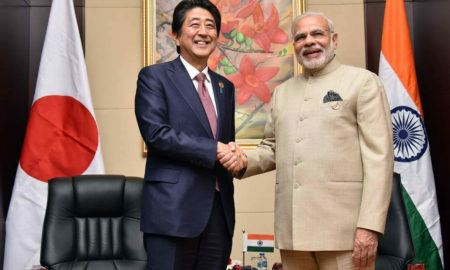 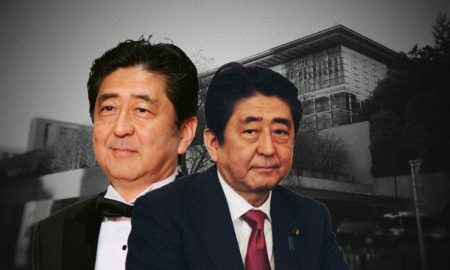 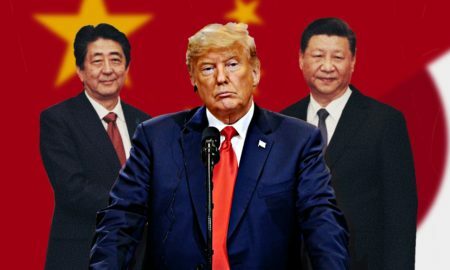 All posts tagged "Shinzo Abe"
As rivalry between Beijing and Washington escalates, relations between China and Japan are often limited by Japan's prioritization of the U.S. alliance. 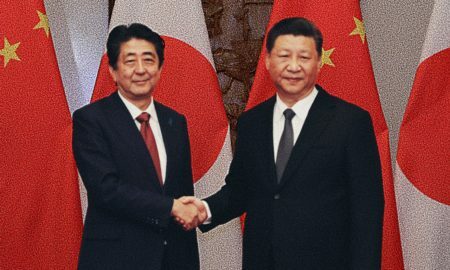 Can Abe’s China Visit get Relations Back on Track? 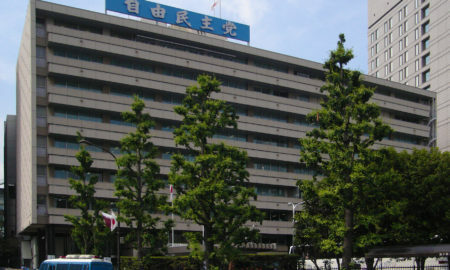 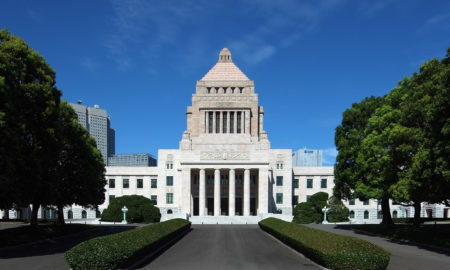 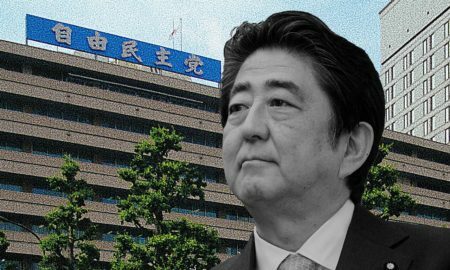 Newly re-elected LDP leader Shinzo Abe reshuffles his cabinet - what do the new appointments say about the direction of Japan's government?